On Tuesday, August 01, Apple released its third quarter results for the period that ended on July 01. Contrary to the market expectations, the company reported a growth in its iPhone sales as well as in its Mac and iPad sale numbers. Released as part of the Apple earnings call, Tim Cook attributed this growth and increased to the company’s having upgraded both its tablet and PC lines. Both market areas are passing through slower periods as the customer interest in both seems to be shifting and heading more towards smartphones. Many are also expecting significant changes for the upcoming iPhone 10th anniversary edition, which could have been quite a factor in the sales numbers. According to reports, Wall Street was anticipating a slowdown in the number of iPhone 7 sales in the wake of the very much anticipated release of the iPhone 8. However, the quarterly results returned quite a different picture as this iPhone model sale registered a 1.6 percent increase in year-to-year values. Besides the highly anticipated iPhone 8, Apple will also be reportedly celebrating its 10th anniversary with a special edition. Apple also reported an increase in the number of Mac and iPad sales. “With revenue up 7 percent year-over-year, we’re happy to report our third consecutive quarter of accelerating growth and an all-time quarterly record for Services revenue,” stated Apple’s CEO, Tim Cook. Apple posted a revenue, for the quarter that ended on July 01, 2017, of $45.4 billion. The quarterly diluted share per quarterly earnings reached a value of $1.67. The values were compared to their year-to-year values of 2016’s third quarter revenue of $42.4 billion. The same quarter’s earnings per diluted share reached $1.42. The apple brand also offered guidance for the 2017 fiscal fourth quarter. 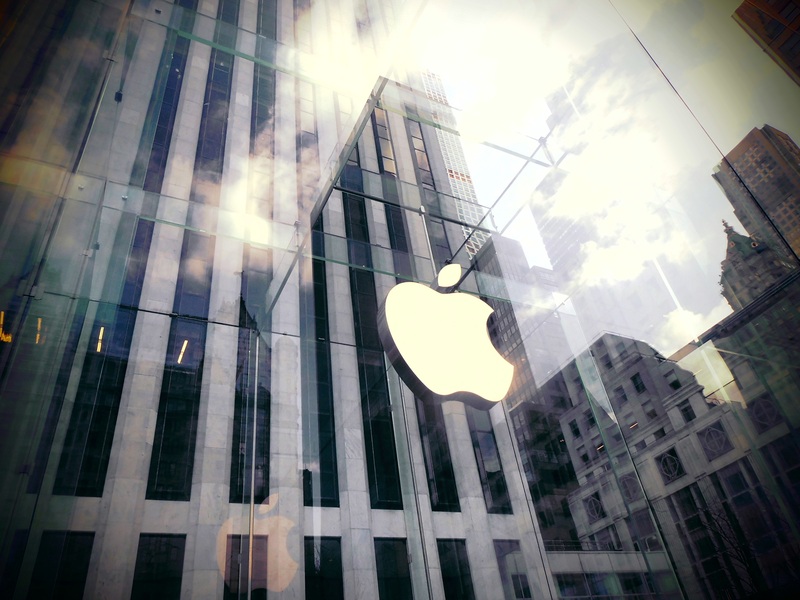 Apple’s revenue for it is expected to value in between $49 billion to $52 billion. The company is estimating a tax rate of 25.5 percent and other income or expenses reaching $500 million. Apple’s operating expenses are also expected to reach in between $4.7 billion to $6.8 billion in the fourth quarter.